Updated Thursday February 25, 2016 by Saskatoon Minor Basketball. Only 6 more days to get into one of our Spring League programs! We do have room for more registrations and are hoping you do not miss out! 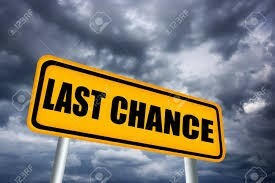 Tuesday, March 1st will be the last day to get registered for our Developmental Program or our 3 on 3 Program. The registration link is on the League Home page right under our SMBA logo.